The taxman makes a lot of money in interest and penalties from taxpayers. The sad thing is that taxpayers often didn’t have to incur them, but many times they do just because they “didn’t know”. Here are some common ways that business owners will see penalties from the Canada Revenue Agency. You don’t file the GST paperwork on time. I have heard companies say “Well, I paid them!”. But in the case of GST, that doesn’t matter. You actually have to file the paperwork on time, otherwise you will get a late filing penalty. You don’t make your monthly installments for your corporate taxes. Yes, I said monthly. You would be surprised how many people do not know that business taxes need to be paid monthly in advance of your taxes being done. If you owe Canada Revenue Agency more than $3000 in any given tax year, you have a requirement to pay monthly from that point forward. Failure to do so will result in interest being charged. You file your taxes after a 3 month time period after your year end. The tax return itself is due 6 months after the end of your fiscal year. But the taxes that you owe are due 3 months after your fiscal year end. Sounds funny that your taxes are due before your tax return is done! But, alas! It is true! This is a MASSIVE and EXPENSIVE issue if you are a company. 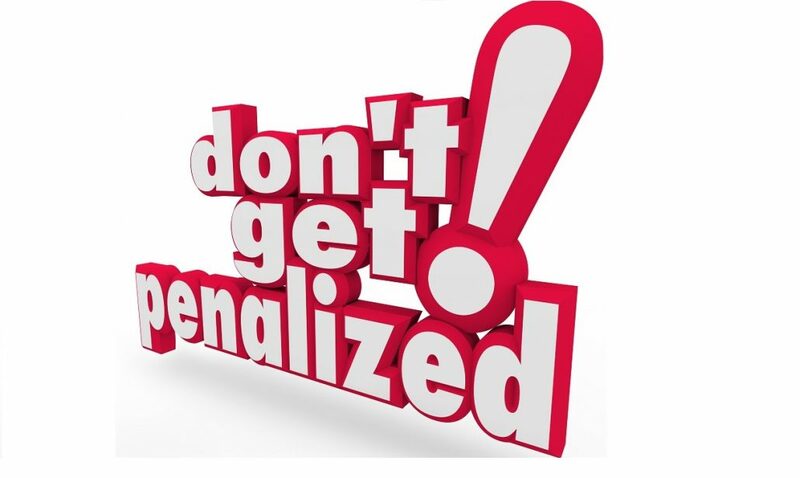 The penalties on payroll are incredibly large, ranging from 10% – 20% of the amount you owe CRA. And every month you are late paying your payroll, you are assessed further interest. If you have to forgo a payment, this is not the one to mess with. Your personal taxes are not filed. The penalty for not doing your taxes on time is a minimum 5%. But the impact is far greater for businesses, as the tax owing amount is usually substantial. That 5% is calculated on anything you have not yet paid to the Canada Revenue Agency. Believe it or not, this is quite common for business owners to incur this penalty and be late! Why do I need a bookkeeper? Did you avoid filing your taxes this year?